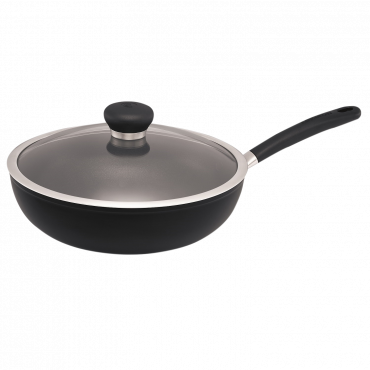 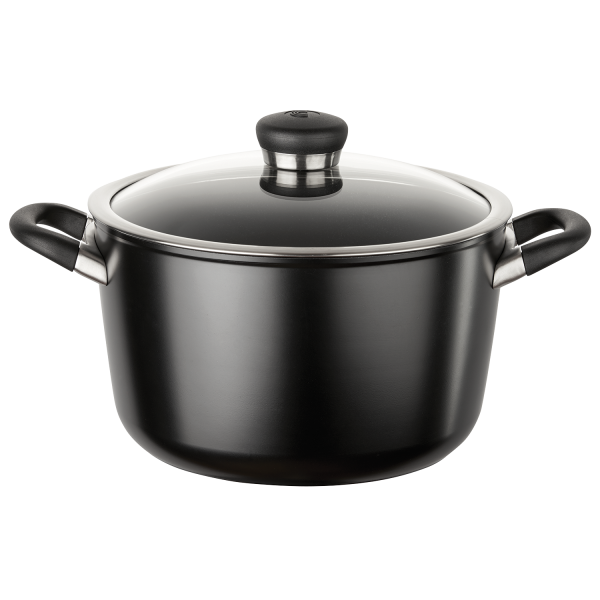 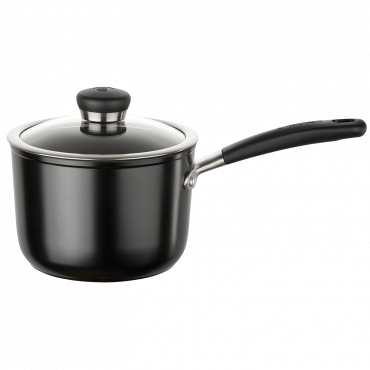 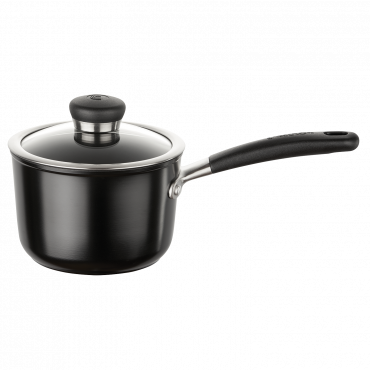 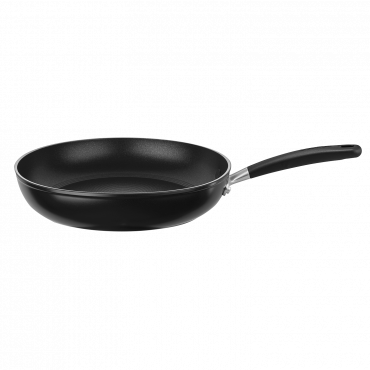 Oven safe of up to 200°C and dishwasher safe, this saucepan is suitable for all stovetops including induction. 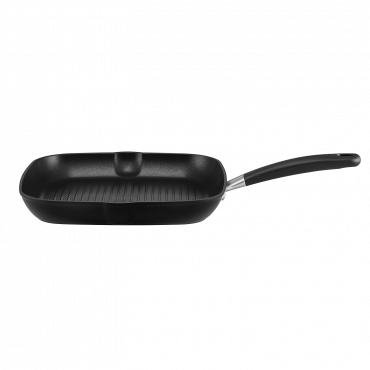 The 3-layer TOTAL® non-stick surface combined with our raised circles ensures easy food release and clean up. 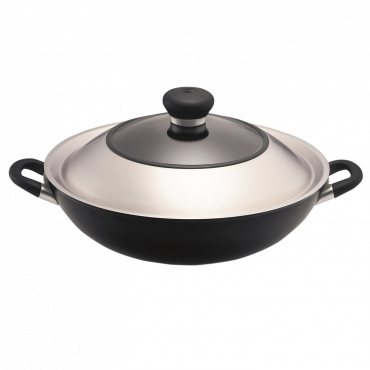 The high density forged aluminium body provides fast and even heating. 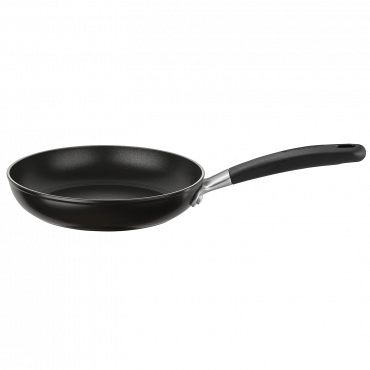 High heat resistant phenolic handles make handling comfortable and safe.